How Weknow.ac gets on your Mac? Weknow.ac browser hijacker might get installed together with some free program: many freeware installers will try to install several PUPs (potentially unwanted programs), including a browser hijacker or two, in addition to the program they were supposed to install. In that case users can usually decline installation of extra programs if they are careful to read through everything on the installation screens and uncheck any checkboxes with captions like “I want to set ThisSearchEngine as my default search engine”. Other times, users might install pirated software or fall for social engineering tricks and install a trojan (which is a malicious program disguised as something useful). That trojan usually installs a bunch of other malware or adware onto a computer, some of which may change browser settings like a default search engine. You may use our instructions to remove www.weknow.ac hijacker from your MacOS. 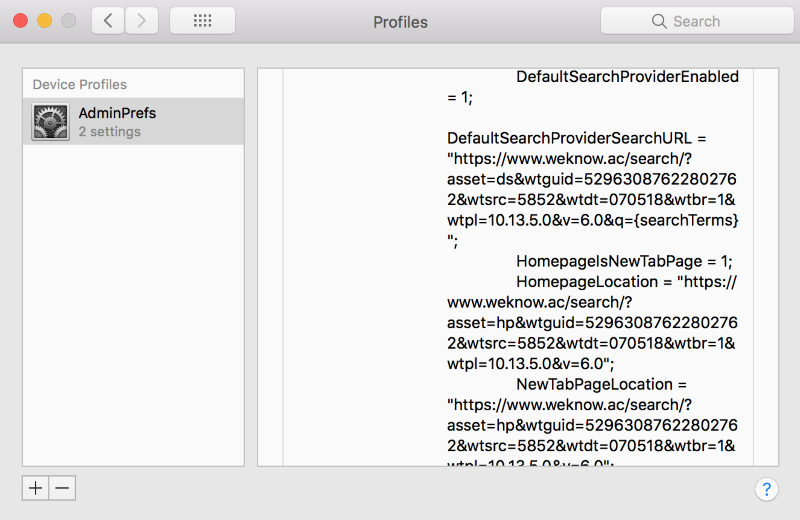 According to our users, Weknow.ac hijacker creates own Device Profile called AdminPrefs on MacOS, that won’t allow users to make changes to browser search engine (wWebcrawler.com, Yahoo or Bing) and homepage. Please read our article below about on how to remove Weknow.ac Device Profile. How to remove Weknow.ac from your Mac or PC? To uninstall Weknow.ac remove it from Applications, then delete all leftover files and folders. In our view, only 2 products are capable to remove Weknow.ac. Please, use them to get rif of all files, folders and regkeys of Weknow.ac. 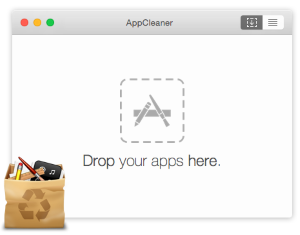 Combo Cleaner Antivirus for Mac – might be able to find Weknow.ac and clean up leftover items after removal. For manually removing of Weknow.ac you should remove malicious profile(s) from System Preferences. Open System Preferences and find Profiles. In the list of profiles on the left side choose AdminPrefs and press remove ‘-‘ button. Malicious profile can be named slightly differently, so you can remove all existed profiles. Weknow.ac may not have the app associated with it in Applications. However, we recommend you to inspect the list of installed applications and remove unknown or suspicious ones. Look for Weknow.ac or Weknow.ac.app. After that remove Weknow.ac from your browser. À préciser que ces deux logiciels sont cependant payants (1 mois d’essai gratuit pour Malwarebytes Antimalware). Dommage qu’une alternative gratuite ne soit pas proposée. Thank you for your help. Glad to find someway to get rid of weknow without having to download a app. I don’t see any Weknow app in my laptop, but it shows in safari and chrome. How can I remove it? Bright, you can try CleanMyMac. weknow doesn’t pop up in my safari extensions. How else can I delete it off safari? Nae, please try a ‘recommended solution’ chapter from our article. It may help you. OMG! FINALLY!!! Thanx so much. Weknow.ac should be banned from the net!!!! Awesome!!! Kudos to whomsoever for publishing these solutions. Not cool that WeKnow.ac don’t seem to accept any responsibility for seriously wasting an unfathomable amount of time across the many users hit by their malware, nor publishing the much needed apology and pledge to not release their automated maleficence in future. One complication for people synchronising their browser settings across Google accounts, etc, is that as soon as you’ve cleaned one device, it can get reinfected from your cloud hub archive. Eventually worked this out. IF YOU ARE SYNCHRONISING BROWSER SETTINGS, SWITCH OFF SYNCING FIRST, APPLY APPROPRIATE TREATMENT TO EACH DEVICE, TEST EACH DEVICE TO CONFIRM IT IS CLEAN OF WEHAVENTACLUE.AC AND THEN, AND ONLY THEN, SWITCH SYNCING BACK ON. (File international law suit, sue them for compensation, retire to private desert island). 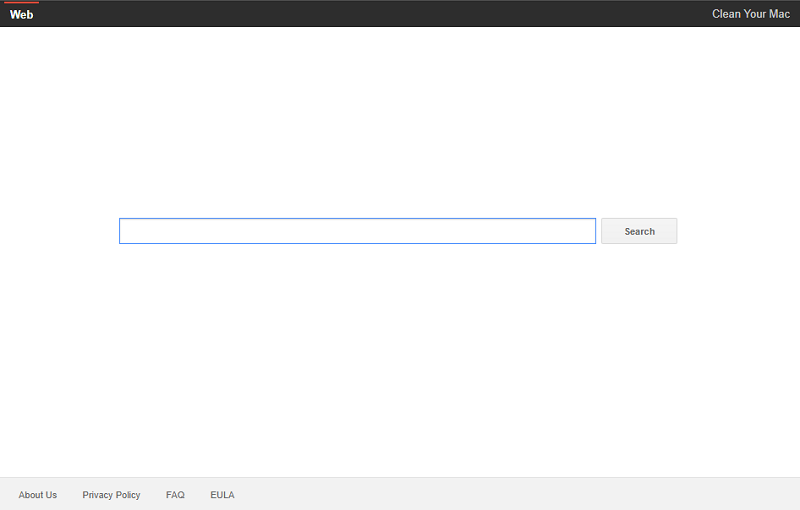 I have a Mac with google chrome and I still can NOT get weknow . Ac removed. Did you try Combo Cleaner? Muchas gracias, lo tenía en los perfiles, los quite y me dejo eliminar el motor de búsqueda. alt + find does nothing when I press the two keys, how can I otherwise pull up Chrome tools? I followed the instructions above. Worked just fine. It’s gone, after removing its admin permissions and checking my settings again, Google Chrome is once again my default browser. Safari is running sweetly. No sign of weknow.ac anymore.